I am still fairly new to notebooking, but we are getting a little better each year. Two years old, we were told halfway through the year to start notebooking in at least one subject. Hesitant, yes I was. The next year (last year) we did it for Science and Social Studies. This year our district supply list (I dislike those!) asked for 5 composition notebooks so we decided we should put them to good use. We now have notebooks for Science, Social Studies, Writing, Math, and one for Family Message Journals. I can openly admit, as a teacher, I definitely need improvements in notebooking, but I thought I would share some pages from our Social Studies notebooks. We call them content notebooks, but I've heard others call them Interactive Student Notebooks. We start off with a Table of Contents (not pictured). Our first study was a continent and ocean review. It's not actually one of our standards, but we feel like students need this before we can cover everything else. You know, so they realize South Carolina is NOT the continent they live on! I teach them a little saying to remember the continents: North America married South America (because it looks like they are touching/holding hands) and they went to Europe on vacation. They had 4 children and they all started with the letter A: Asia, Africa, Australia, and Antartica. Here are some pictures of a few things we've studied: Land Bridge Theory, Native Americans, and explorers. One idea we got from our 3rd grade teachers is to color the spine of the notebook a different color for each subject. This just makes it easier for students to identify their notebooks. Another thing with our notebooks is that students do not take them home unless they need to study for a test! Do you use notebooking in your classroom? If so, any helpful tricks/ideas? 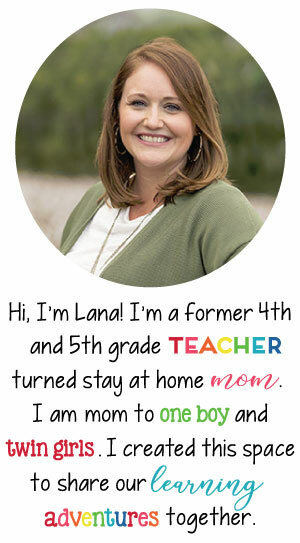 A few weeks ago I had a question from a reader (Hey, Lana!) about my vocabulary instruction. 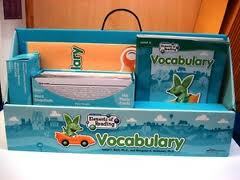 I am interested in how others use a vocabulary program or if you do at all. So, I thought I'd do a post about our Vocabulary instruction. A few years ago our school purchased Steck Vaughn's Elements of Reading Vocabulary Series. I've searched all over the Internet for a picture of it and can't find one anywhere. 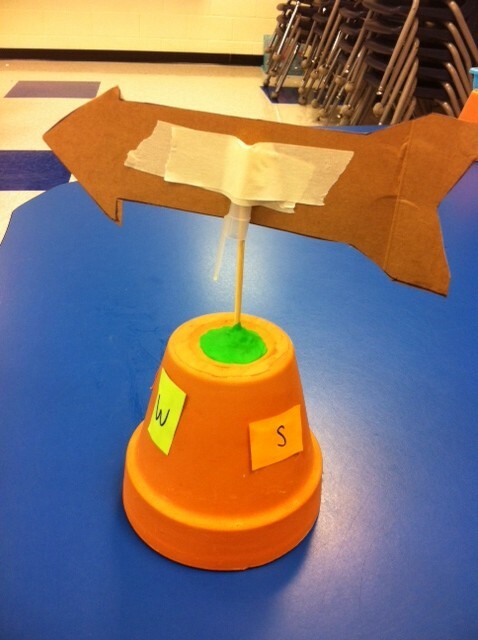 Here is one that is similar and looks to be more geared to younger elementary. The one we have for 4th grade is Level D.
Monday: Read the story for that week and introduce new words using picture cards. Now, with our new Reading series, Literacy by Design, we also have vocabulary words in there. We all debated at the beginning of the year. Do we only use the words in LBD? Do you use both our regular vocabulary and LBD? Can we only use our regular vocabulary series? But, these words are tested on our Literacy by Design tests so we have to cover them. So far, it's going good. 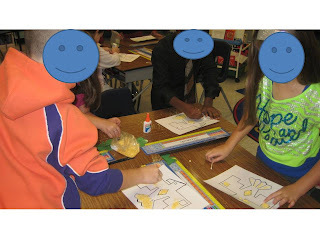 Last week I let groups each select a word, write the definition, write a sentence using the word, and draw a picture. These are all from our Reading series. How do you teach Vocabulary? It has been a looooong week, friends! Time to catch up! First, if you missed by guest blog on the Budding Bloggers Showcase, head on over to Amanda's awesome blog to see it! I wanted to go to the SC Bloggers get together last weekend, but it just didn't happen! It's been a hectic few weeks, the hubs was in Charleston, and it was smack dab during lunch and nap-time for my toddler. Maybe next time! I am super excited that a Hobby Lobby is opening near Charleston (that's why the hubs was there last weekend)! Hello weekend trips to Charleston! Now let's look at some SCIENCE fun! 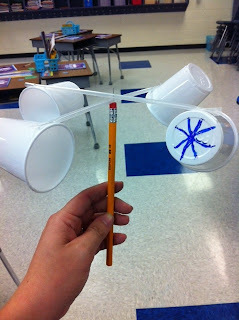 Our first unit is all about weather, which I have posted several times. We've finished water cycle and clouds and are now talking about weather tools. This week we made some anemometers and took them outside to test! 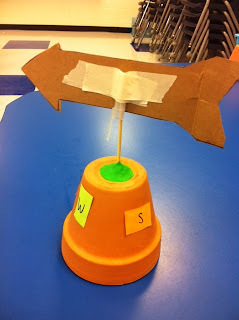 We also made wind vanes yesterday and tested those too! They are the most reliable, but they work okay most days and the kids enjoy making them. Next week we begin our Weather Log where students act as meteorologists and we go outside and describe the weather, identify clouds, check the wind speed and wind directions, check the temperature, precipitation, and predict the forecast for tomorrow! Fun, fun! This week we wrapped up our unit on the water cycle. One of my favorite things is our mini water cycle activity. We observe it and draw our observations while we study the water cycle. But, I always keep it up longer so my students can see the water cycle right in our classroom. Here is what we've observed. 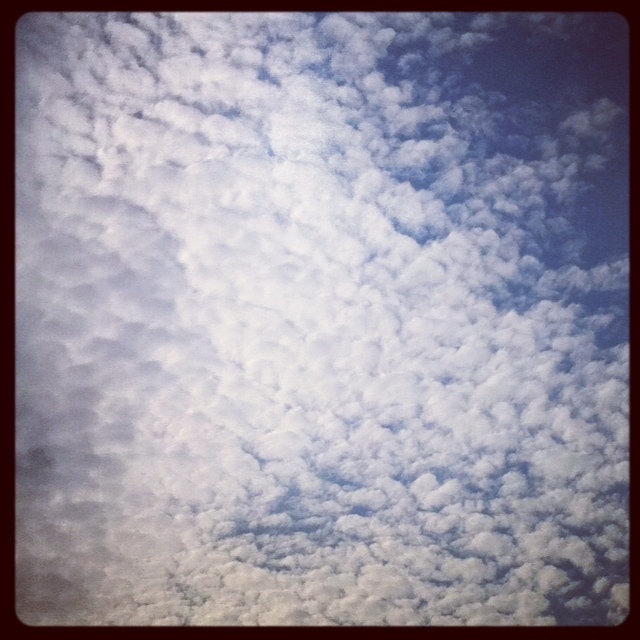 Moving on to our next study: clouds! We started our day by beginning our sand art! It is a bit messy, but fun nonetheless. After our sand art painting, we cooked Indian Maize pancakes! FUN DAY! I am joining Elizabeth's Fabulous Finds linky party to show you my fabulous find for this week! Not only is it fabulous, but it was FREE! Can't beat that. Every now and then we have materials in the teacher workroom that come from a variety of places and they are free! First come, first serve. These "Just Ask" books are a great addition to my classroom library! Look how many! Some go along with standards, some don't, but I am super excited about them. We have been studying the water cycle this week and have started our mini water cycle! 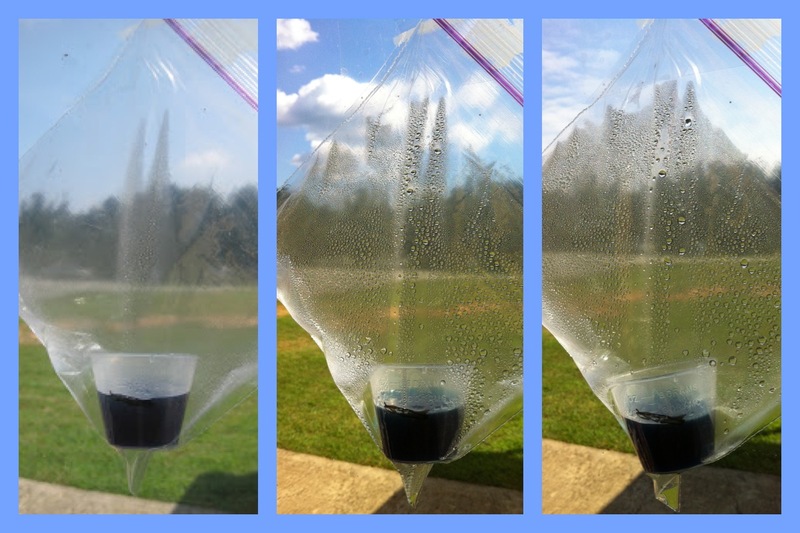 To create your own mini water cycle, use a clear cup and put water inside (I put one too many drops of blue food coloring, but it's okay). Make a water mark so you can see where you started. Place in a ziploc bag and tape to a window that gets sunlight. We make an observation the first day and then continue to observe and illustrate in our Science notebooks what we are seeing. I love how they can actually see the process of the water cycle through our class mini water cycle! We also have a song we sing and dance movements to go along with it! Hey guys! 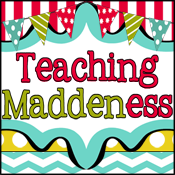 I am guest blogging today over at Patti's blog, Tales From a 4th (and 5th) Grade Teacher! She is hosting a guest blogger series for Carolina bloggers! 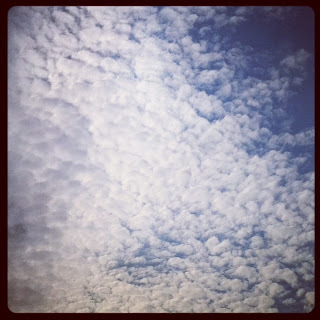 Thanks Patti for allowing me to be a guest blogger! Yall, life has been H-E-C-T-I-C this week. We were out of town for Labor Day weekend and ended up with my sweet baby in the hospital. So I have been out of school most of the week to stay home with him. Praise God he is much better now. Not out of the woods yet, but closer. I promise to have some great posts coming to you soon!